Nowadays, the popular wireless charger in the mobile phone accessories industry is arguably the hottest topic in the electronics industry. No matter which shopping website you are on, wireless chargers have their advertising posters. In fact, the wireless charger has been developed and launched in 2014, and the leader is Samsung, but it has not caused much heat. What really makes it fire is the 2017 Ipone8/X, because it supports wireless charging. . Therefore, people around the world are discussing wireless chargers, saying that it is free from the constraints of cables, and is the ideal charging device for office homes. 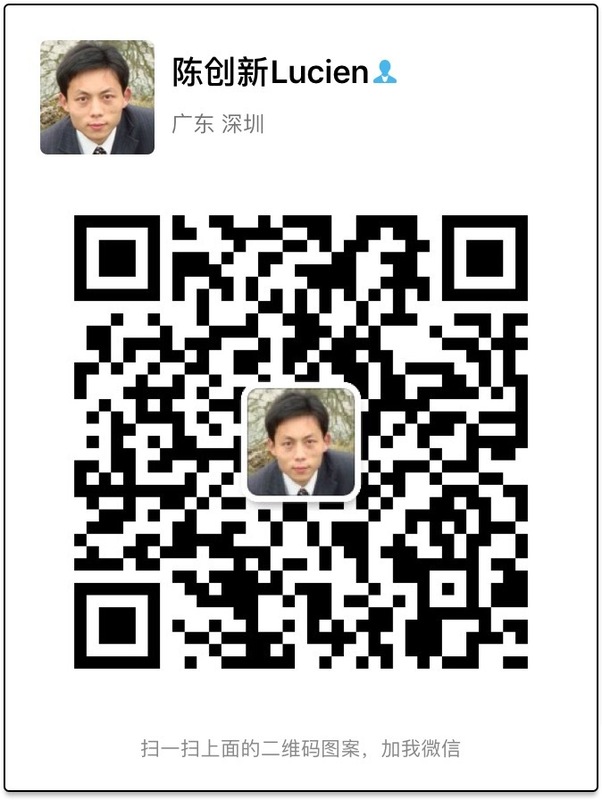 Everyone knows that there are many wireless charger manufacturers in Shenzhen and Dongguan in China. In fact, there were not many in the past. In the past year, many wireless charger manufacturers have emerged like mushrooms, and each product has its own characteristics. I have also seen many styles of wireless chargers, but I really want to make a few of my heart. Today I want to recommend a marble wireless charger. 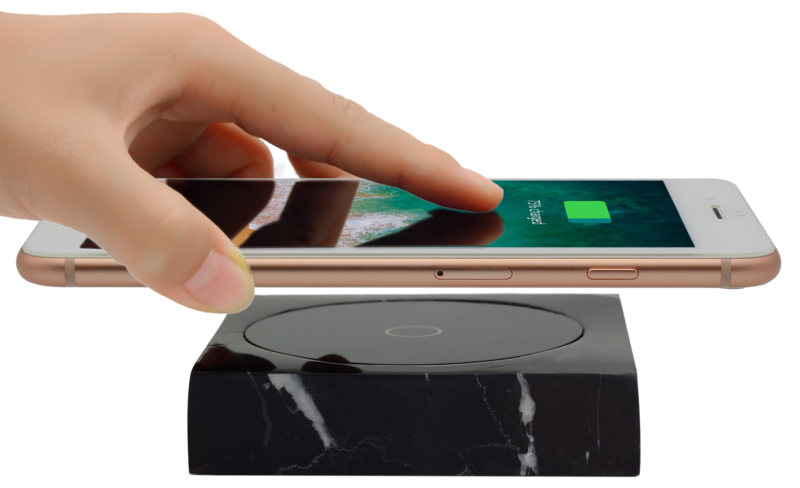 Everyone likes the lightweight wireless charger, because it is more convenient, and this marble wireless charging is extremely bulky, but in my eyes, I think it is not bulky, but high-end! 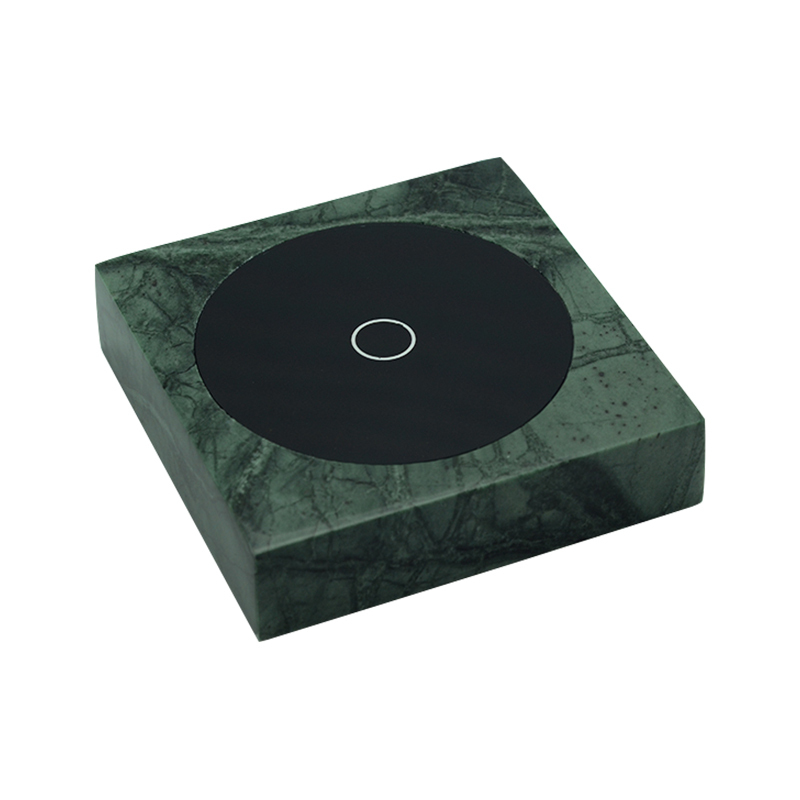 The advantages of this marble wireless charger can be summarized in one sentence: high-end, atmospheric, top grade! I have a customer who buys some marble wireless chargers in our company. He joked to me and said that the biggest use of this wireless charger is to fight people. I don't understand. I asked, how is it to fight people? The customer replied: Put At the negotiating table, if it goes well, let it stay quietly and charge it.if will unsuccessful , you can pick it up and fight people. Hahahaha... Of course, this is just a joke. If you have a chance to get it, don’t beat it.